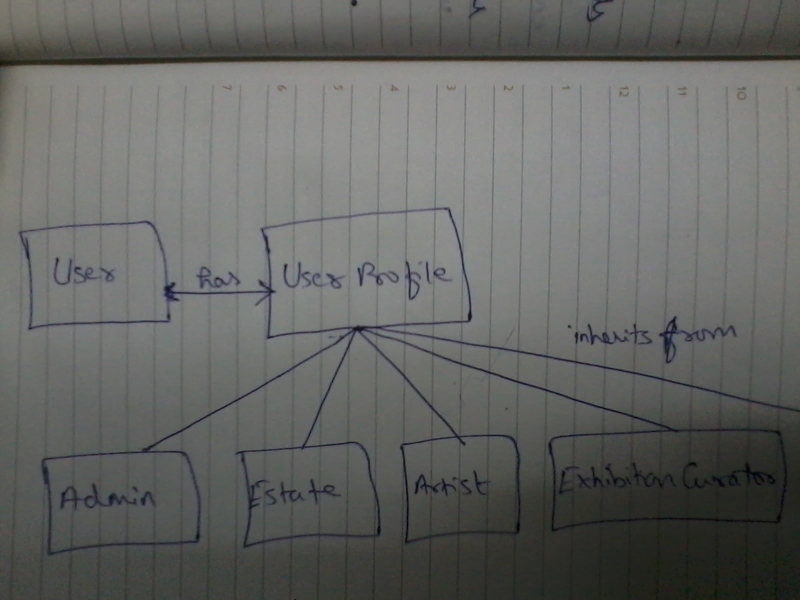 Assume a User model, having an association with UserProfile model. 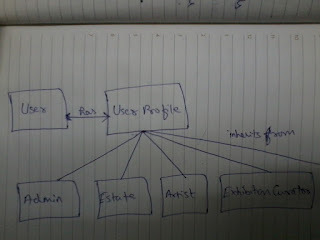 Also, presume that Admin, Artist, Exhibition Curator, Collector, etc are models that are inherited from UserProfile. We coule simplify the above methods using meta-programming technique to define methods at runtime, using "define_method" method. Lesson: For better code readability, wrap your string value with StringInquirer, especially in cases like the above examples. It is good to know that StringInquirer is infact a sub-class of String, and that the above magic of boolean returning methods is achieved by way of method_missing implementation in the StringInquirer class.